Still deciding whether to go to college before trying to have a dance career? You’ve gotta read this article from the recent issue of Pointe Magazine! I’m a huge proponent of dancing in college before taking on a career – and of doubling your major so you can have a marketable non-dance career track available. 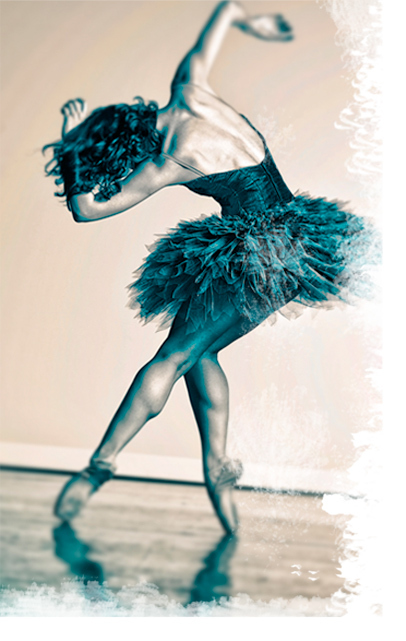 The refinement and maturity that a good college experience provides combined with a respected dance program experience can make the difference for your dancing between student-quality and professional artist-quality. Going to college before you invest time and money in pro auditions is a very smart move for many reasons. Just ask any of the dancers in the feature article or professional dancer Lindsey Fitzmorris, graduate of SUNY Purchase and official graphical image of BalletScoop!